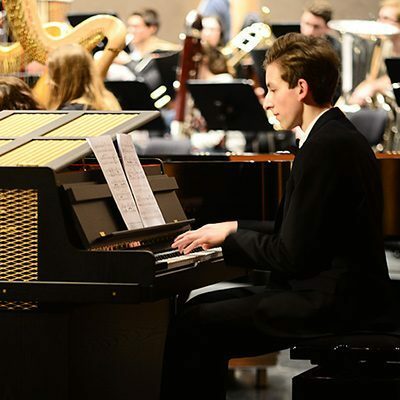 Today, it is difficult to imagine an orchestra, music conservatory, theater or broadcasting studio without the heavenly sound of the celesta instrument. 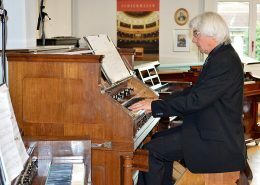 The celesta musical instrument (also called “celeste instrument”), which was invented in 1886 in Paris by Victor Mustel, has delighted the world of music for over 130 years with its unique sound, inspiring people time and again. 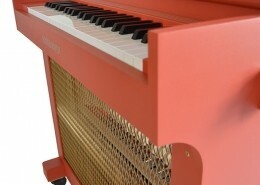 The celesta became world famous for its part in the “Dance of the Sugar Plum Fairy” from the Nutcracker Suite by P.I. Tchaikovsky, who immediately fell in love with the magical sound of the instrument after he first heard it in 1891 during a visit to Paris. 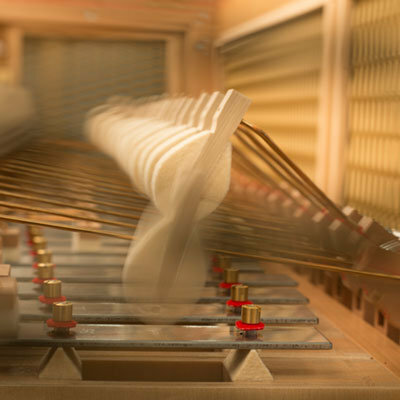 The celesta instrument (from the French “cèleste” meaning “heavenly”) is no longer limited to the sound world of the Romantic period but is also used in chamber music ensembles, in pop, rock and jazz music, and often in film music. The unmistakable sound of the celesta has enchanted movie-goers in blockbuster films such as “Harry Potter”, “Star Wars” and “La La Land”. 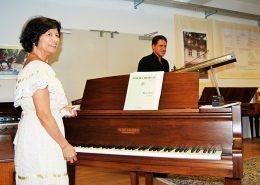 Schiedmayer, which was already producing concert grand pianos, harmoniums and upright pianos, began making celestas as early as 1890. 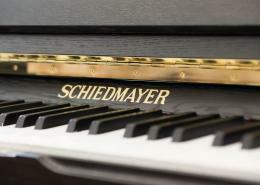 Schiedmayer continually developed and improved the celesta instrument and decided in 1980 to specialize solely in the production and sale of celestas. 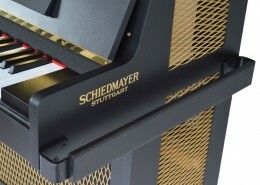 Since the company Mustel terminated its production of celestas in 1975, Schiedmayer has become the only manufacturer of celestas in the world true to the original intentions of the inventor. 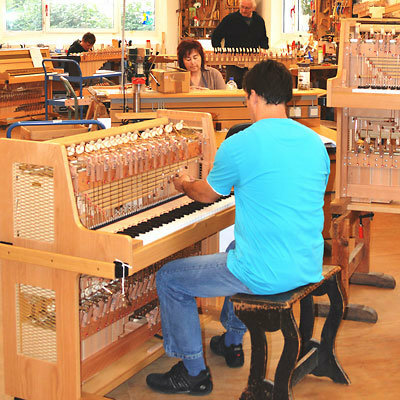 All of our instruments are 100% made in Germany. Even the wood and all materials used in the process are sourced in Germany. Sustainability is very important to us; none of our materials or components are derived from endangered animal or plant species. 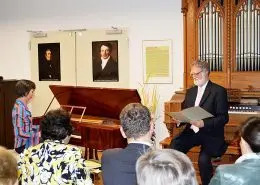 Balthasar Schiedmayer built his first clavichord in Erlangen as early as 1735. 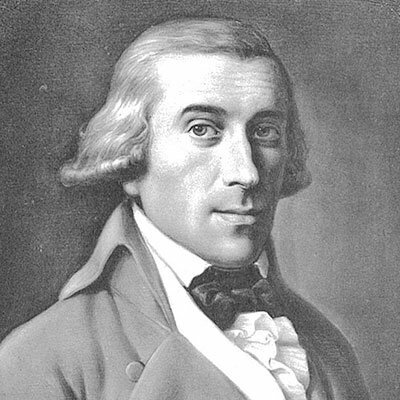 His grandson Johann Lorenz Schiedmayer founded the company Schiedmayer together with Carl Dieudonné in 1809 in Stuttgart. 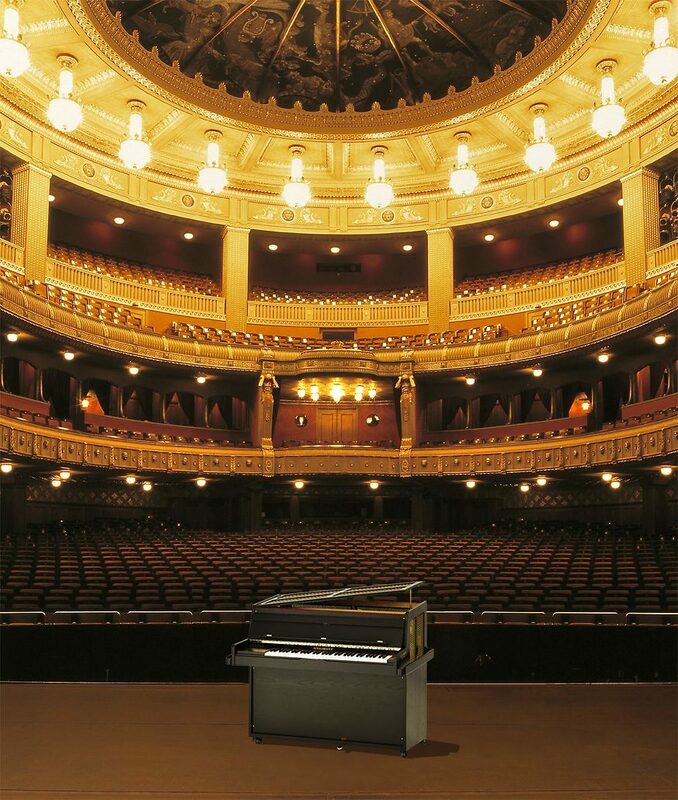 The art of building pianos, harmoniums and celestas was passed down from generation to generation. 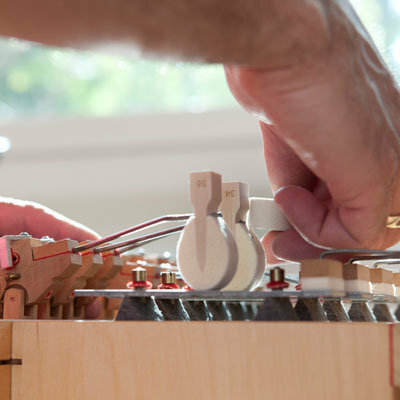 Since 1980, the family business has focused exclusively on the production and sale of the finest quality celesta instruments (in some countries called “celeste instrument”), keyboard glockenspiels and built-in celestas / glockenspiels. 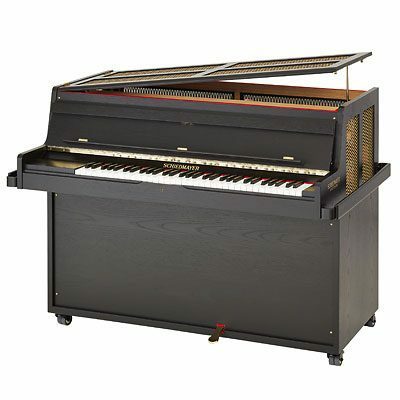 There are currently four different celesta models for sale. 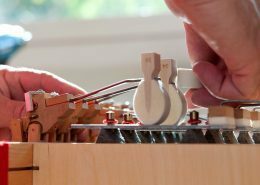 Today, there is hardly an orchestra, opera house, theater, music conservatory or recording studio without a Schiedmayer instrument. 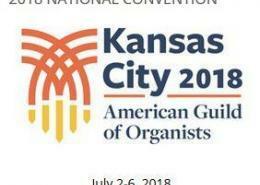 Here a small selection of renowned orchestras and venues: Berliner Philharmoniker, New York Philharmonic Orchestra, London Symphony Orchestra, Sydney Symphony Orchestra, Juilliard School of Music New York, Vienna State Opera, Opèra National de Paris, Shanghai Opera House and the Bolshoi Theater.